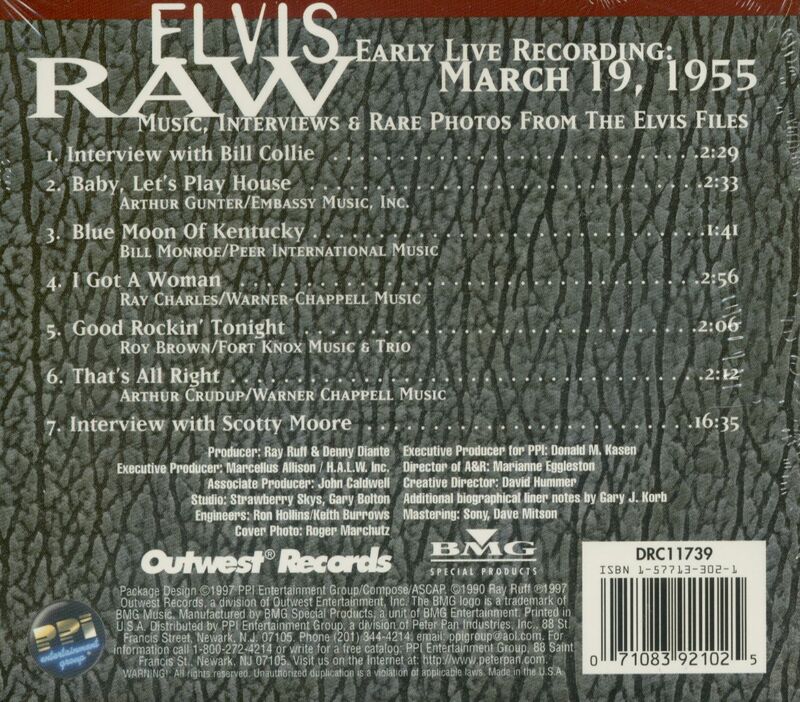 (1997/Outwest Records) 7 Tracks - Picture CD containing 5 songs and 2 interwiews with Scotty Moore and Biff Collie! 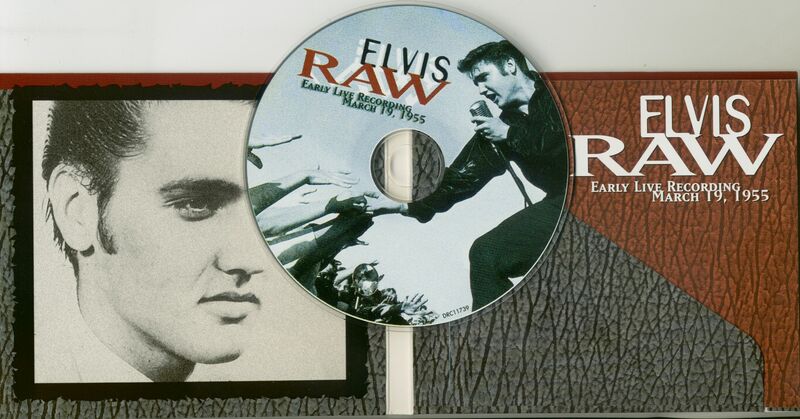 Digipack, 12 page booklet with rare photos and the story! 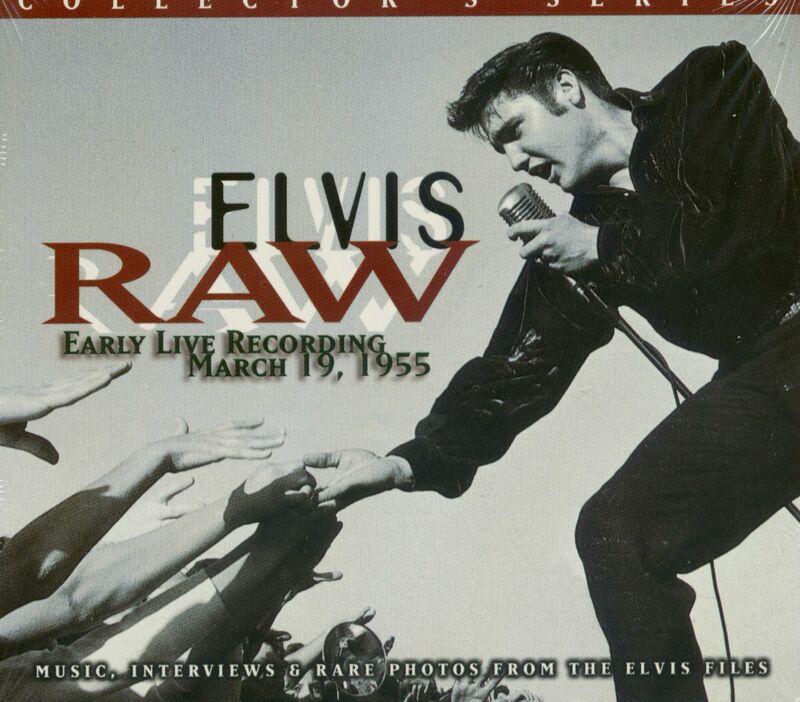 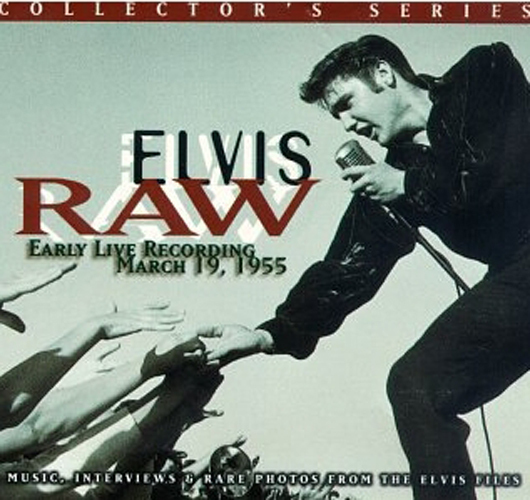 Customer evaluation for "Raw Elvis - Early Live Recording - Collector's Series (CD)"